“Basically Baker vol. 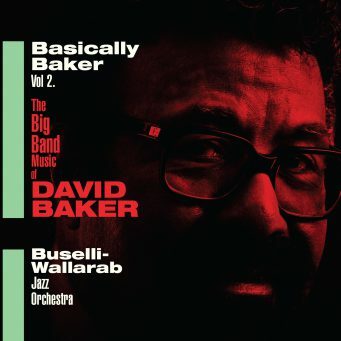 2” is a CD that brings together the music of the late NEA Jazz Master and world-lauded jazz educator David Baker and the performing skills of the renowned Buselli-Wallarab Jazz Orchestra, featuring Baker’s own arrangements of his music in a big-band setting. 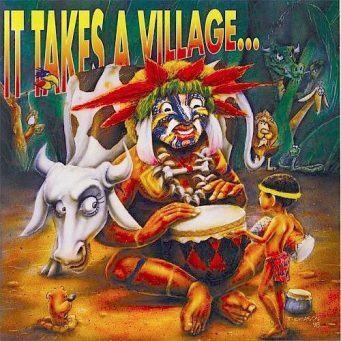 All songs composed by Steve Allee (AlleeOop Music Publishing, ASCAP), except “Never Never Land,” music by Jule Styne, lyrics Betty Comden, Adoph Green (Edwin H. Morris / MPL Music Publishing, Inc., ASCAP). 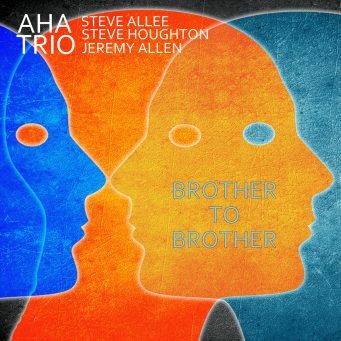 Steve Allee would like to thank Steve Houghton for his vision in bringing the AHA! 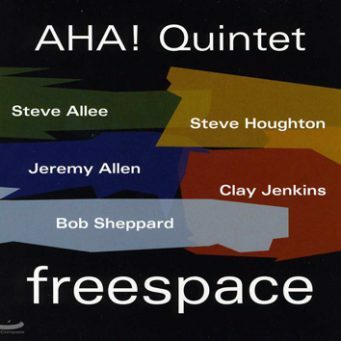 Quintet together! He has an instinctive “sixth sense” in knowing what combination of musicians will have the perfect chemistry together. Voila! I’d like to also thank Steve, Bob, Clay & Jeremy for their extraordinary musicianship, helpful suggestions and wonderful sense of humor during the sessions. They set the bar very high! 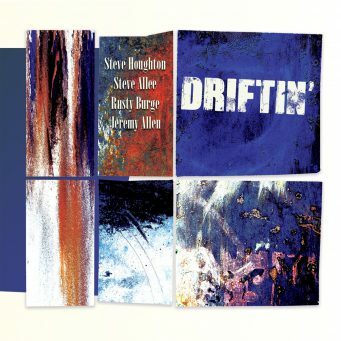 As a follow up to his Grammy-nominated “Convergence Zone,” Phil Kelly brings together many of his friends from his days in Los Angeles for a hard-swinging look at his arrangements of standards such as “Jeannine,” “Body & Soul,” and Ellington’s “Daydream,” and originals including the haunting and lush title cut, “My Museum” featuring the vocals of Greta Matassa. 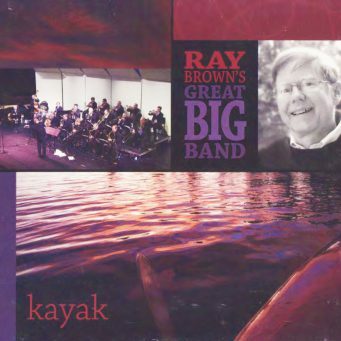 Propelled by the drumming of Steve Houghton and lead players like Wayne Bergeron, Lanny Morgan, Andy Martin and Pete Christlieb, Kelly’s crisp, modern take on the Big Band will inspire all lovers of the genre. Beaux J Poo Boo is a newly formed Jazz Quartet featuring world class musicians: Shelly Berg, piano; Fred Hamilton, guitar; Lou Fischer, bass; and Steve Houghton, drums. 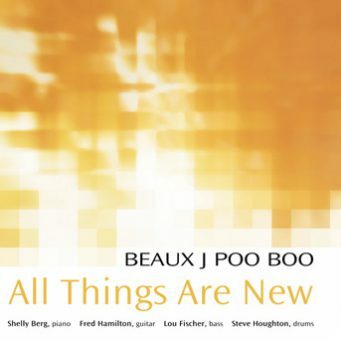 The name Beaux J Poo Boo is taken from the great composition by Les McCann of the same name, which, to paraphrase the meaning: “is representative of a Montage of the many places the musicians have been in their life, shaping them into who they are today.” This album, titled All Things Are New, incorporates a myriad of styles, in a contemporary jazz quartet improvisational environment. Enjoy the magic of the music! 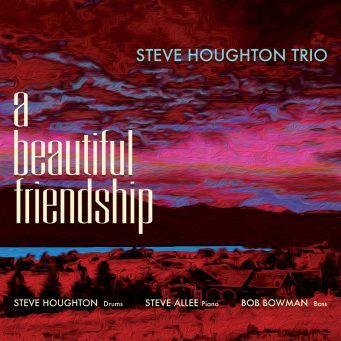 Steve Houghton (drums), Lou Fischer (bass) and Stefan Karlsson (piano) Incredible musicianship and synergy from three musical veterans create a “fused” jazz trio offering of original (and classically composed) enlightenment- an extremely enjoyable listen from the real deal. Enjoy. 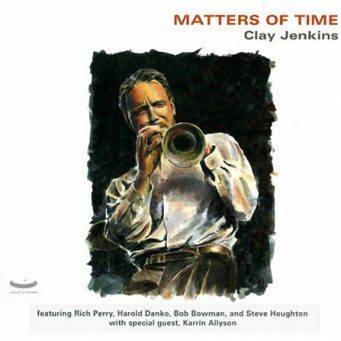 Clay Jenkins "Matters of Time"
Trumpeter Clay Jenkins has gathered several friends together including Rich Perry on tenor saxophone, Harold Danko on piano, Bob Bowman on bass, and Steve Houghton on drums, along with Karrin Allyson on vocals. 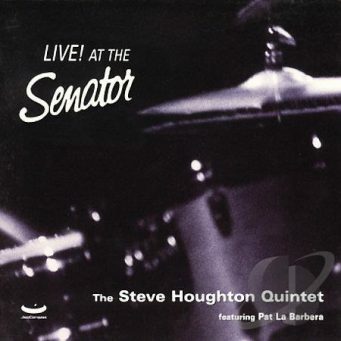 The Steve Houghton Quintet "Live at the Senator"
The Quintet, recorded live at the Senator in Toronto, sizzles through Monk’s Dream, Einbahn Strasse and a whole evening’s worth of music. 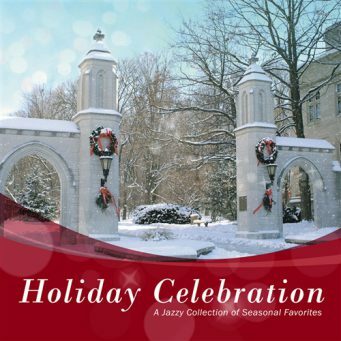 Holiday Music performed by an array of Jacobs School of Music faculty and students. Enjoy performances by Sylvia McNair, Marietta Simpson, Brian Horne, Charles Webb, Janette Fishell and others. Ensembles featured include the Big Band, Latin Jazz Ensemble, Trombone Choir, Brass Choir, and a faculty Brass Nonet. 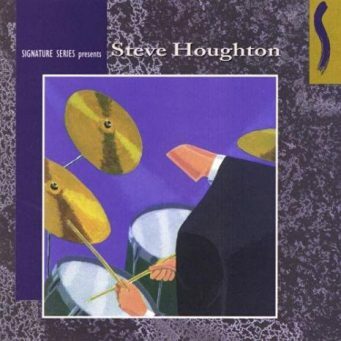 Steve Houghton Quintet and the UNT Two O’Clock Lab Band directed by Jim Riggs. We will be performing all of the music at the IAJE convention January 9 -12 in Long Beach. this will be the first live performance of the music since 1965 when the original album was released. 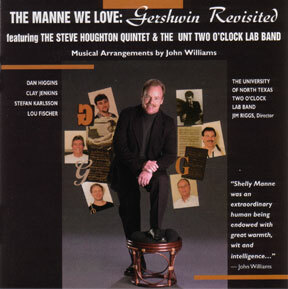 We are also setting up an endowment at UNT to secure the Shelly Manne scholarship. 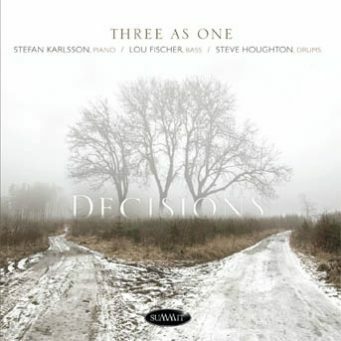 This fantastic recording pairs two of the stick scene’s most exciting percussion performers, Dave Samuels and Steve Houghton. 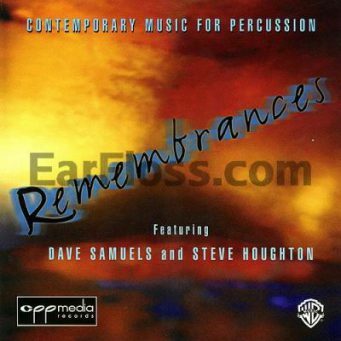 The titles and composers are: Concerto for Marimba (Jeff Beal) – Concerto for Percussion and Orchestra, Third Movement (Billy Childs) – Turnabout (Dave Samuels) – Variations for Solo Percussion and Two Pianos (Dave Hanson) – Remembrances (Dave Samuels). 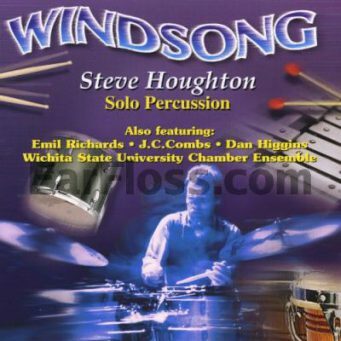 Composed by Billy Childs, the Concerto for Solo Percussionist has become a frequent favorite in Houghton’s repertoire. The work highlights his diverse artistry, which draws upon traditional, modern, and jazz styles. 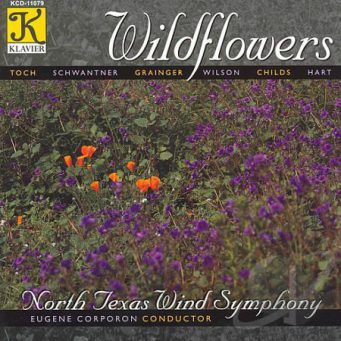 Written in the classic three movement form, the piece reflects a strong interest in rhythmic variety and melodic fragmentation. It uses the elements of texture and timbre to create variety as well as contrast throughout the course of the composition.